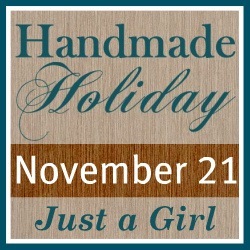 Monday is the big day for the 3rd annual Handmade Holiday party. Old project? New project? It doesn’t matter! The point is to have a compilation of some of the best, easiest, and cheapest gifts out there! I went through some of my old SAS links to find some projects that I thought would be pretty universal to complete. Love these! I hope to see you on Monday! I’ll have it up around 8am. See you then! 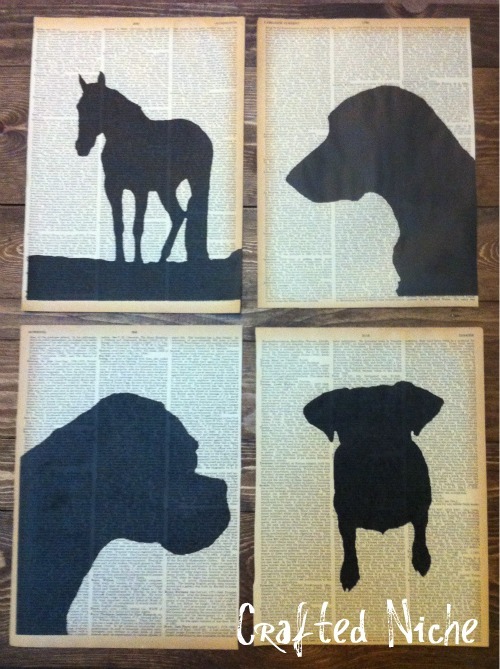 Crafted Niche Easy silhouette projects—especially for someone who has a pet they just adore. How fun! Decorating Cents Scarves! There are several variations of them on the web, and I know everyone on my Christmas list would love one. 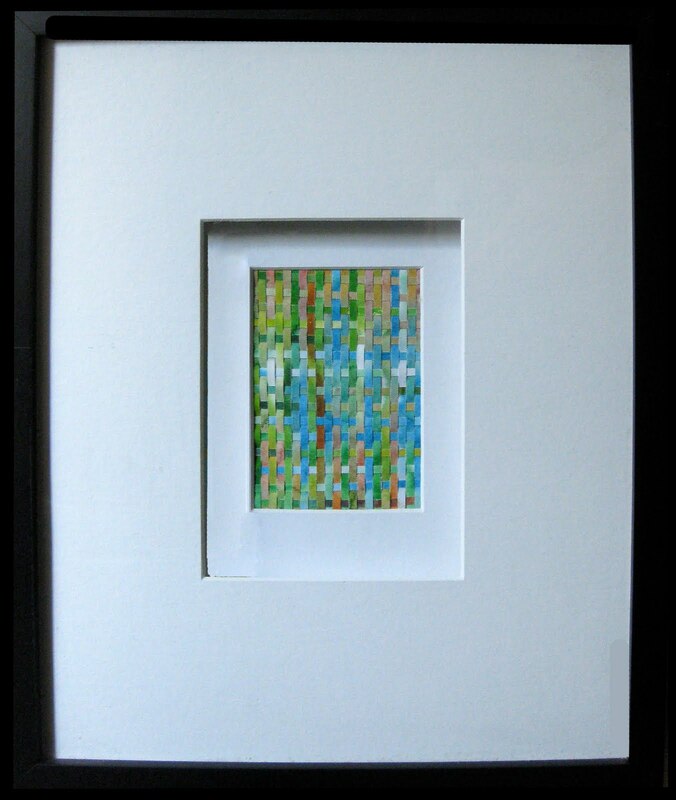 Can’t Stop Making Things DIY art? Who wouldn’t love this? And it’s free! Organize Your Stuff Now Too easy and so original. Love. If you’re interested in other holiday parties that are going around in blogworld, Centsational Girl has a link party for you to spread the word about it. Go see all the parties happening. Lots of them! I’m not sure I’ll have something to make, but I LOVE to see what others are doing!! Seriously, so so so excited for this. Hey Chris!!! So excited for your party, will definitely be linking up a project or two!!! And thanks for linking up your party too, talk soon! Thank you so much for showing off my silhouette prints. I’m thrilled! So excited and ready to get the holidays started! 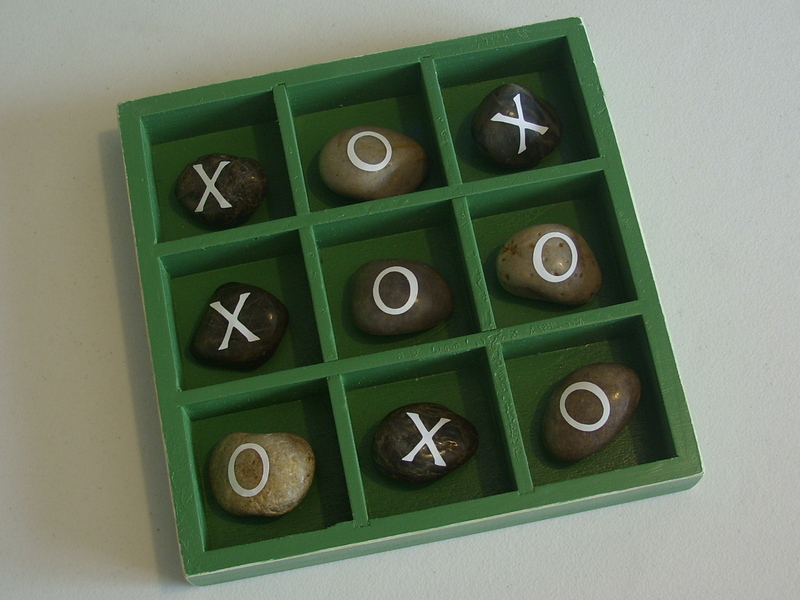 Thank you for including my tic-tac-toe. My kids and their dad still play it all the time. It’s one of their favorite things to do together. I can’t wait for the party!